In a previous post, we talked about what high purity welding is, and how to identify a good weld vs. a bad weld. However, it’s also important to understand the many reasons why high purity welding is so important, and how you can ensure that your project is performed with the highest level of purity welds. 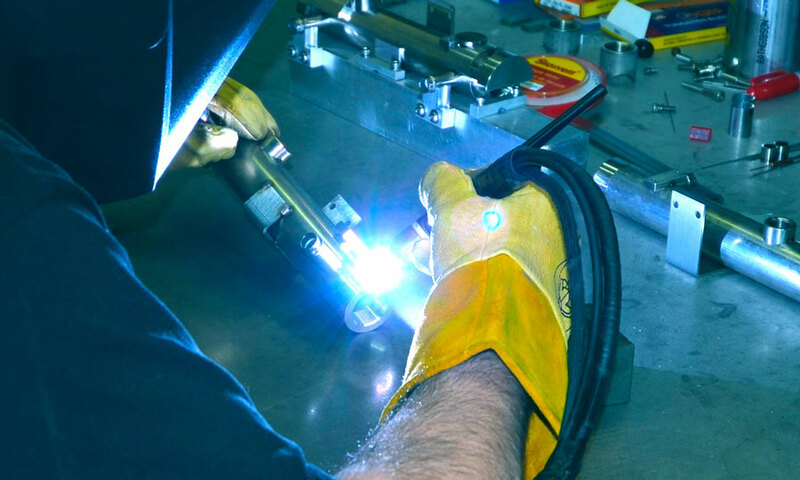 High purity welding is crucial to maintaining clean parts during the manufacturing process. Why? Because certain contaminants can be extremely damaging to metal tubing over time. 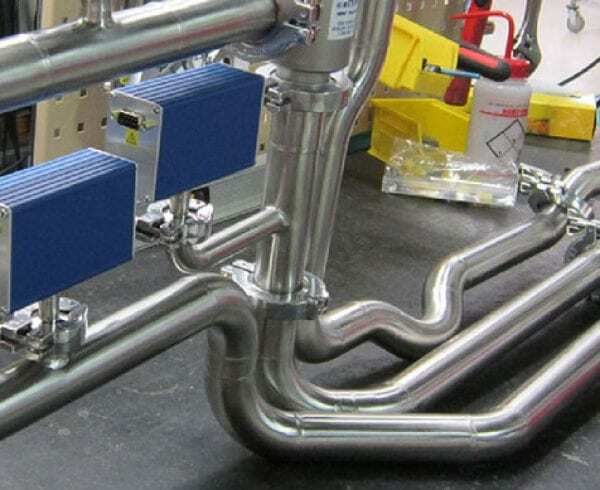 When corrosive or oxidizing contaminants and other impurities get trapped inside the metal tubing, you risk the integrity of the entire system of which the tubing is a part. A dirty weld, or a weld with high oxidation can cause contaminants to spread throughout the entire system, and may cause a complete breakdown. The loss of time and money in such a case would be devastating. 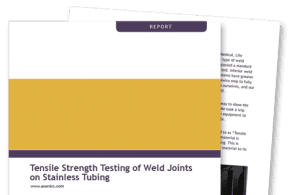 Orbital welding is, by far, the cleanest and most efficient way to join tubes, flanges, elbows, joints and more, regardless of the application or industry. 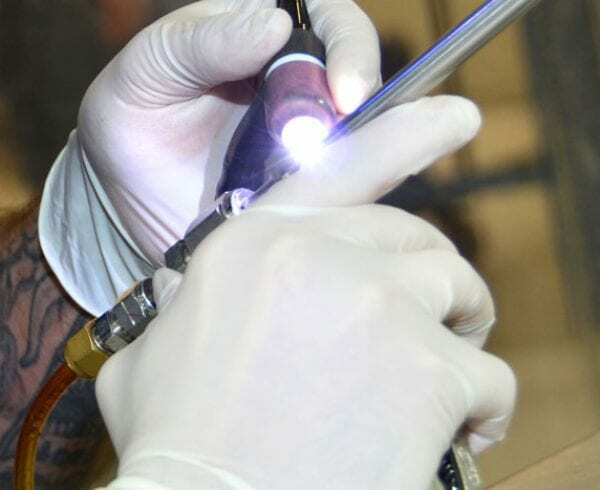 However, there are some applications where TIG welding is preferred, especially in cases where precise and/or extremely small welds are required, such as in welding projects for the aerospace industry, or when a weld joint is too tight and will not accommodate the orbital weld head. 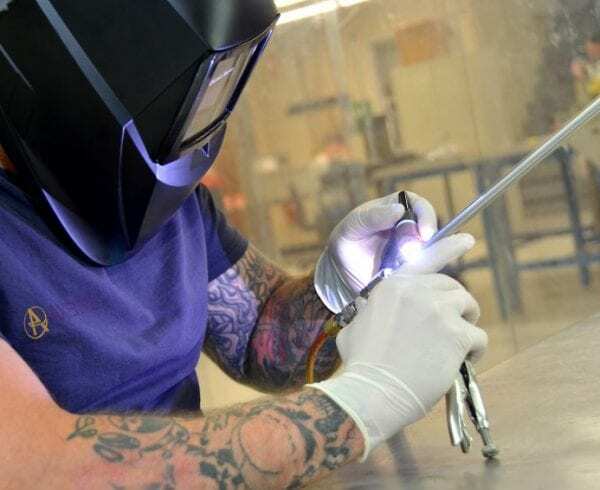 TIG welding is also often used for joining root passes, which are the most important part of a weld, and therefore the integrity and cleanliness of this type of is critical. When done properly, TIG welding is also a very clean process. 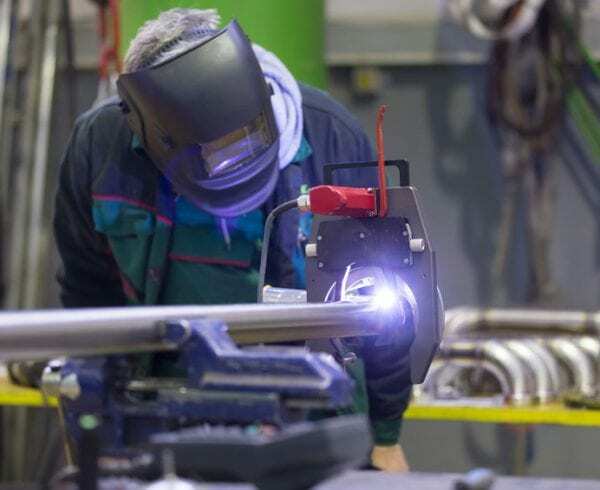 Although high purity welding is ideal for any industry, there are certain industries which absolutely require high purity welding, due to the applications for which the metal tubing is being fabricated. The semiconductor, medical device and aerospace industries are the most notable industries requiring high purity welds. For the semiconductor industry, where there is a high risk of micro contamination, and the medical and biotech industries, where bacteria can be a significant problem, orbital welding is typically used to provide the cleanest welds possible. In the aerospace industry, however, TIG welding is used more often, due to the small size of the majority of welds required. To ensure that welds are of the highest purity, metal tubes and fittings should be welded in a high-purity, contaminant-free environment. 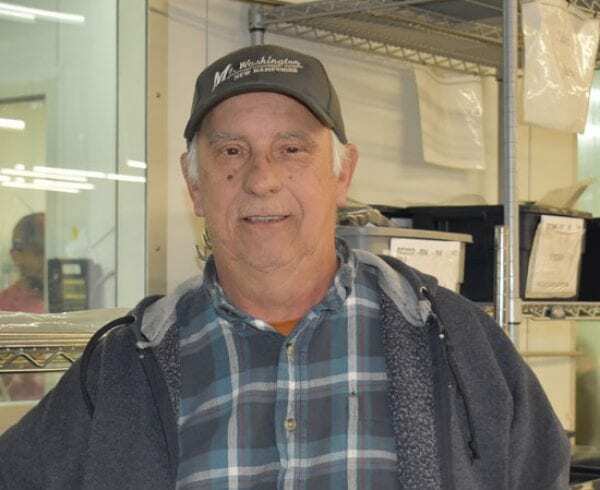 Therefore, it’s important to work with a manufacturing partner that is dedicated to providing the cleanest possible environment for fabrication. High purity orbital welds should achieve no less than 100% penetration to meet industry standards and to create the cleanest possible welds. At Axenics, we weld all tubing in a Class 100 cleanroom, using a proprietary cleaning process. We use 18 megaohms (MΩ) of deionized water to clean out each tube. Our certified welders also wear cleanroom suits to prevent any contamination from getting into the tubing and welds. We also flow argon through the inside of the tubing, and through the torch, in order to prevent oxidation from occurring. By using this process, we are able to consistently produce high quality and high purity welds that meet or exceed our customer specifications.